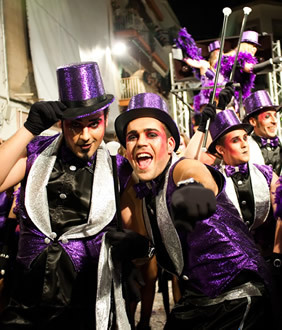 Sitges Carnival is one of the world’s top 10 carnivals and attracts more than 250,000 people to Sitges over 8 days with amazing parades, shows and parties. This is one Winter festival you don’t want to miss! Carnival has to be Sitges’ wildest party. Even though it is on in March it is still the hottest party in town! On the most popular days you will find thousands of partygoers dancing on the major streets across the town. The busy months of July and August look positively dead! Gay boys and girls from the 4 corners of the world descend on our little town and party the week away! • In the evening Meet & Greet with your LGBT Tour Leader at the hotel and welcome dinner at a local restaurant. • Start your walking tour of the gay capital of Europe. • Explore the Town Centre and the Town Hall, a building built on the site of the medieval castle of Sitges. • Continuing to the buildings of the Rectory, the Municipal Historical Archive and the Santiago Rusiñol Library. Admire Casa Bacardí and the historic Mercat Vell, a Catalan Art Nouveau building from 1890. • Then a little narrow street, Carrer d'en Bosc, which runs along the side and back of the building and connects with Carrer de la Davallada. The Carrer d'en Bosc is one of the oldest streets in Sitges and was once a path that followed the inside of the town wall. • Follow the gay routes of this precious city and at 12:00 participate to the famous annual Crazy Bed Race, beds on wheels are pushed by teams to see who is the fastest! • Afterwards lunch on your own to taste local specialities. • In the afternoon be ready to celebrate and enjoy sun and beach! • In the evening meeting with your LGBT Tour Leader and farewell “ruta de tapas” dinner. A "tapa" is basically an amuse-bouche which is served in most bars and restaurants with a drink. Going from bar to bar eating tapas is called "ir de tapas" or "tapeo". The tapa has become part of Spanish national identity. There are the traditional ones and others which are more eleborate. In Sitges there is a great tradition of tapas. The town is not only host to the winner of "Catalonia's tapa of the year", but it also hosts the "Tapa a Tapa" event and "The Tapa of the year" which is one of the great gastronomic happenings in Catalonia. • Afterwards don't lose the opportunity to dance the night away with your new friends at a LGBT Party in one of the most popular LGBT disco of the city. 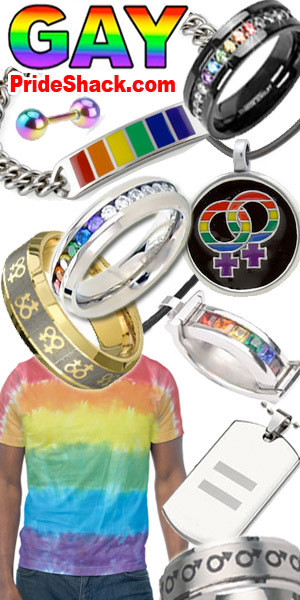 Rainbow Tips: Live the vibrant LGBT atmosphere in one of the many pubs like Organic. Carnival Parade & Good Bye! 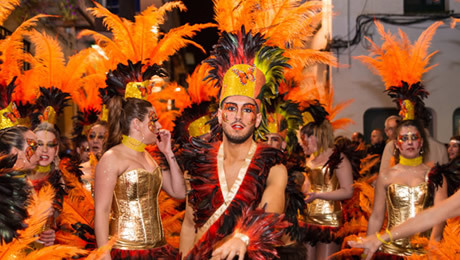 • Free time to assist to the “Rua de la Disbauxa” parade, one of the main highlights of the Carnival.